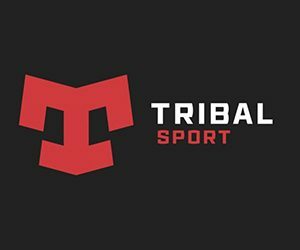 While AFL India* is not a formal member of AFL Asia, it does border on our region and is doing some remarkable work on the sub continent to develop the game. India is mad about cricket – and footy is the sport that was born out of cricket when players were looking for a way to stay fit in the off season. Australian cricket heroes in India include Shane Warne and Ricky Ponting – both passionate AFL fans and potential role models. In Asia, there is a great shortage of suitably sized ovals to play footy. In India, the country is covered in cricket/footy ovals. The financial success of the IPL (Indian Premier League) has proven that there is money in outdoor team events in India. With the heritage of the British in India, there are some common platforms with Australia including English language and democracy. Visit AFL India’s Facebook page. Click Here. 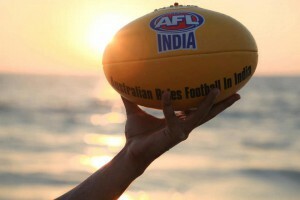 Indian Tigers expanding AFL territory across India, World Footy News, 16 November, 2012.